The Gaston Radio Club is a Non-Profit Organization and was founded in 2019. 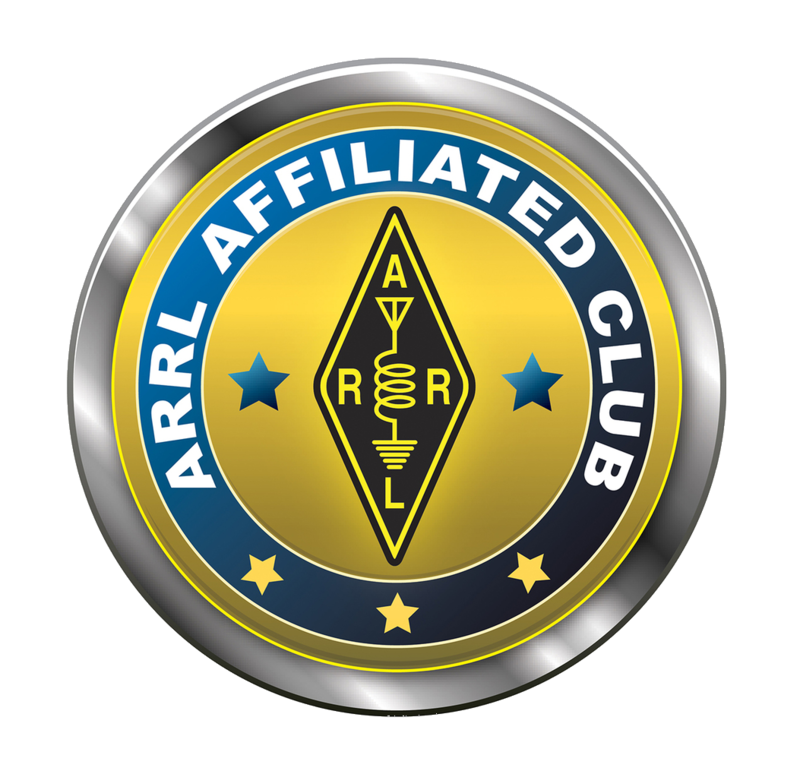 We are ARRL Affiliated. Our mission is to "Promote amateur radio and good will while enhancing fellowship among radio amateurs, provide education to persons with common interests, assist with emergency communications and provide community assistance and partnerships with local organizations. The GRC meets monthly and the time and location can be found here Everyone is encouraged to attend these meeting to discuss the future of the GRC. Members with questions, concerns or ideas are to present to the board of directors in writing their topic for discussion. Once the board has adjourned we will resume with activities and fellowship. Thank you for considering membership with the Gaston Radio Club. You can download our application and email it to us. The Gaston Radio Club is the fastest growing club in the Gaston County area. Saturday April 6, 2019. No walk ins, please register here.